I can't believe it's been a year since Wanderlove was released! But I have this box of shiny, new paperbacks sitting right here, seeking homes. Wanderlove is about an 18-year-old girl named Bria who journeys off the beaten path in Central America, where she discovers adventure, unexpected romance, and jungle beasties. There are hostels. There are beaches. There is even mud wrestling. 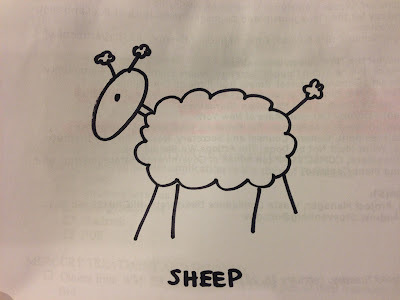 When I told my YA Highway co-bloggers about my giveaway plans, some of them drew animals, too! 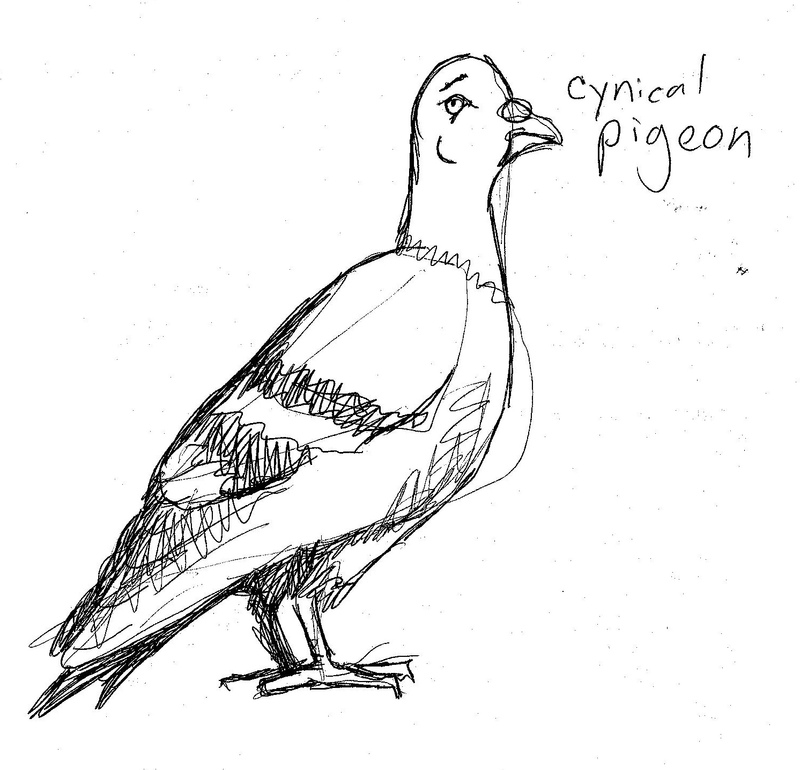 BEHOLD: the YA Highway menagerie. One extra entry for tweeting, tumbling, facebooking, reposting, etc. I'll pick winners at random on Sunday, March 17th (after our writing retreat). US & Canada residents only, please. 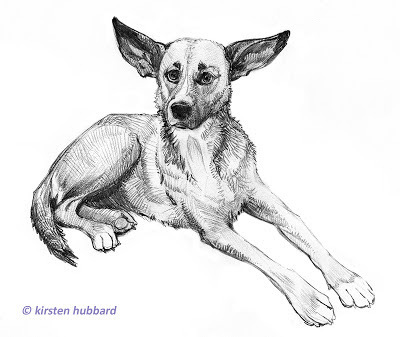 Ooooh the central american yoda mutt. And no not just cause its called yoda!!! The drawings are so cute! 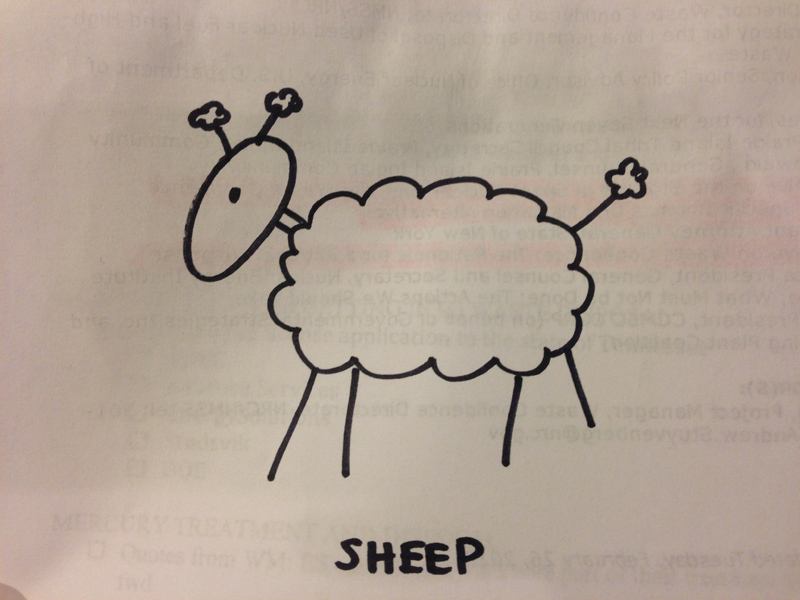 i'm so jealous of everyone's drawing talents. I'd love to see a corgi in a sailor suit. His name is Admiral (this is my husband's dream pet). Oh, this is so super fun! I like chimps. My favorite animal is the majestic unicorn, which is so totally real. Anyway, one of my favorite animals is a Loggerhead Turtle. Such beautiful creatures! The times when I hate that I don't live in the USA/Canada. Great giveaway--thanks! Will tweet about it pronto. 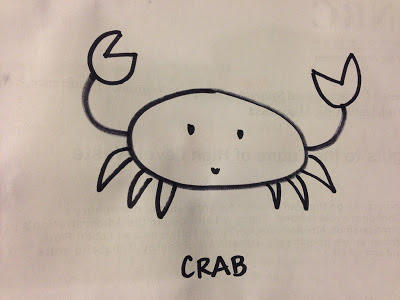 Terrific drawings! I would love a baby goat... a kid (?). Just not a screaming goat. Those are terrifying! Thanks! Wow, love these drawings. I probably couldn't do as good as a job, haha. Yay for the new paperback! Congrats on the paperback release! My fave animal is a unicorn. Seriously. Does that count? Thanks for the wonderful giveaway! I've been wanting to read Wanderlove FOREVER! I like a lot of animals, Sea Otters, Raccoons, giraffes, my dog. But, I'd probably ask you to draw a Raccoon named Achilles Zeus Anastopolis. 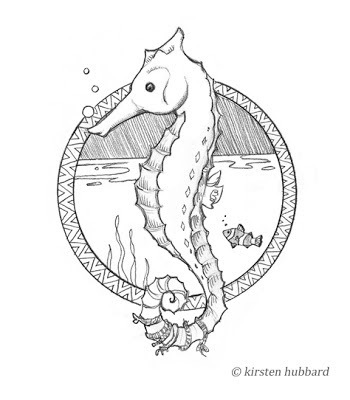 I actually loved the seahorse and the giraffe, they are too cute. If I win, surprise me because I love ALL animals, real or fantastical!!!! Tweeting giveaway right now and creating a post on blog. LOVED this book. My one regret is I didn't buy it, I read it from the library. When I finished it I actually started re-reading it. Ha! 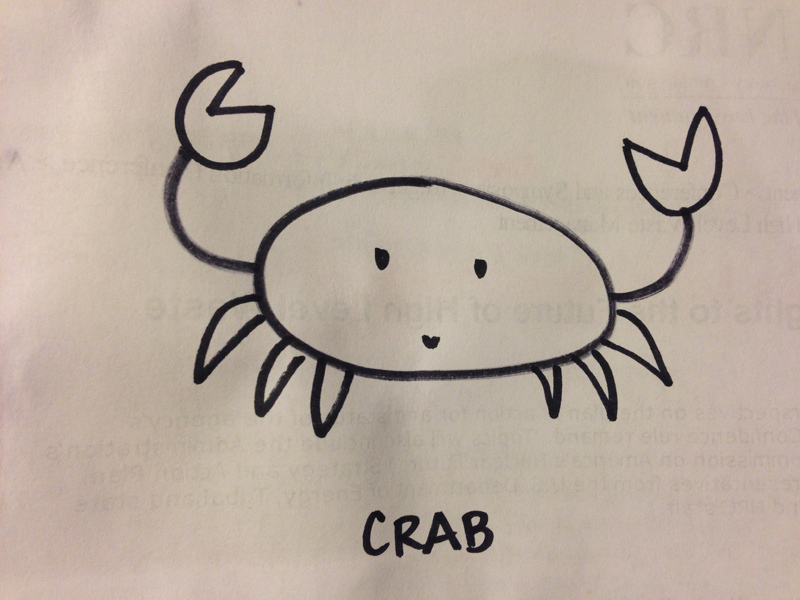 I think the crab is my favorite of the drawings above because it's so simple and cute. I'd LOVE to read this book! 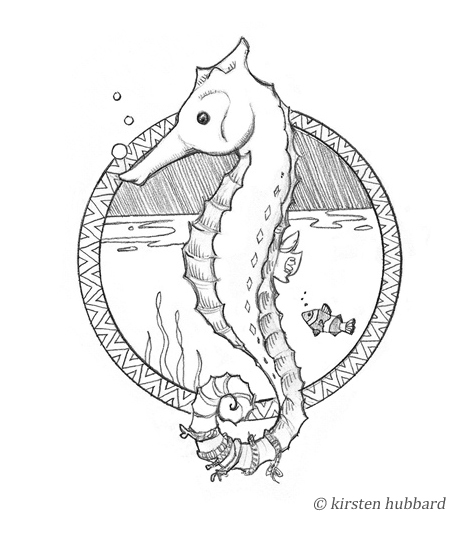 My favorite animal is a koala bear, but I love that sea horse too! Hmm...I'd probably want to see a hedgehog--they might be my favorite animals to look at. 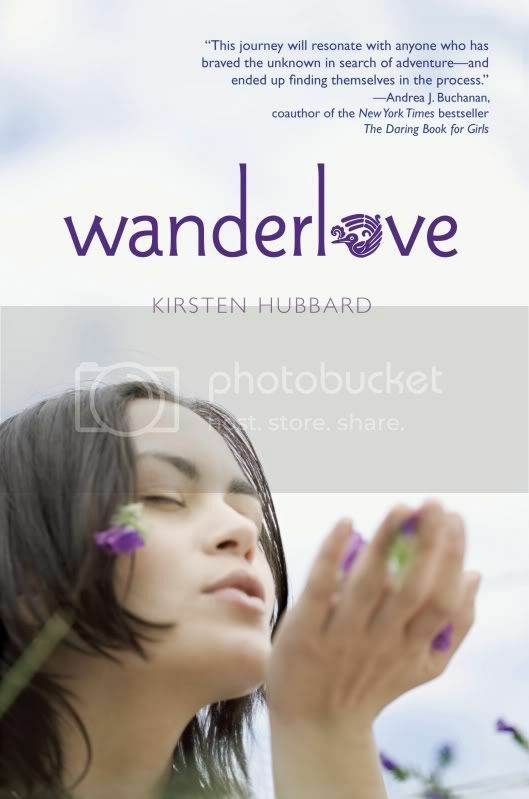 I loved Wanderlove--congrats on the paperback release! All of these pictures are hilariously wonderful! I especially love Phoebe North's! DEFINITELY a sloth. I love them. they're my spirit animal :p thank you for the giveaway! linna.21pages @ gmail.com, minus the spaces. Thanks! I love Hedgehogs :D I even have 2!! Gotta go with a whale. Always. Love that giraffe!!! OOh. If I win, I want one of those super cool seaweed sea horses - the ones that have their own camoflage. I could stand for hours watching them at the Monterey Bay aquarium. I loved this book, and the fact you included drawings. It was different from an illustrated novel in such a good way. 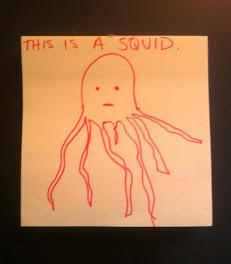 And you should totally draw an elephant. =D Maybe Dumbo. I would like to see a cheetah! I'd love to get a porcupine drawing! Penguin! I have the cutest penguin cover for my iPhone. So, I hope this is still open since you're not drawing until the 17th, and I agree that a penguin would be pretty effin stellar..can he also rock a tuxedo? Love the giraffe drawing. Congrats on your book. It was great seeing you in Shelton. Looking forward to reading your books. All animals are cute, but how about a bear cub.